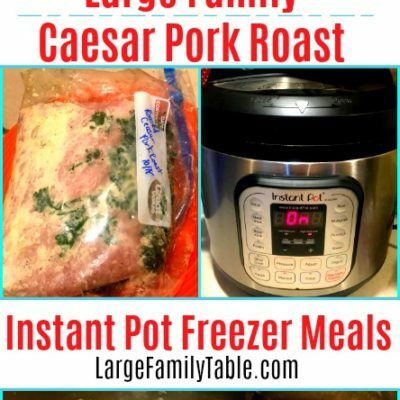 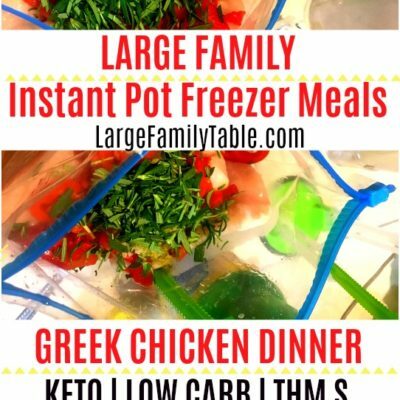 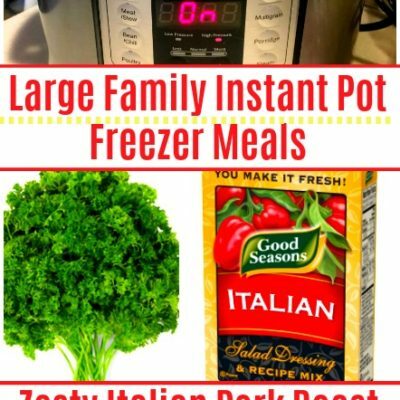 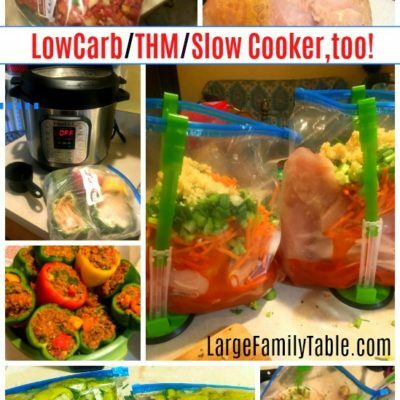 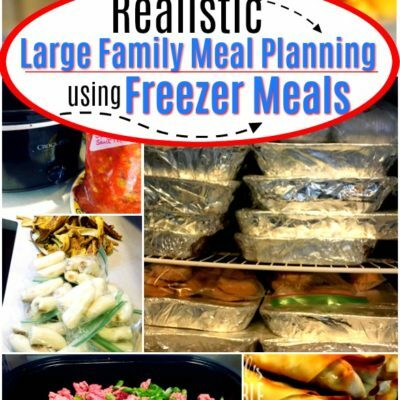 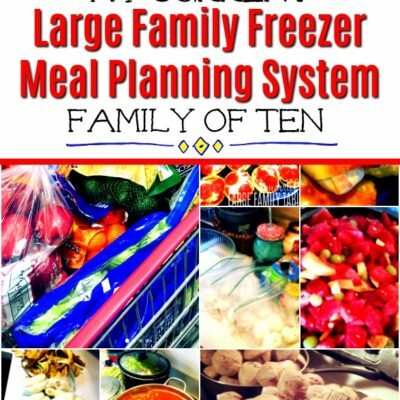 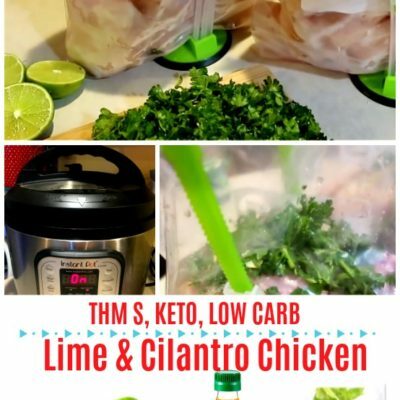 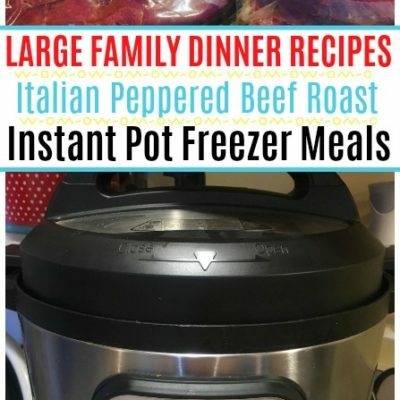 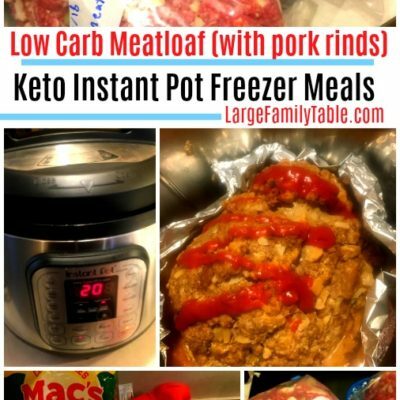 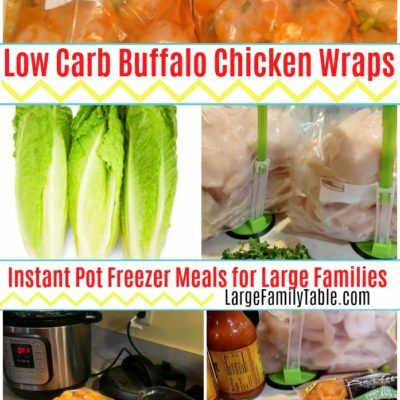 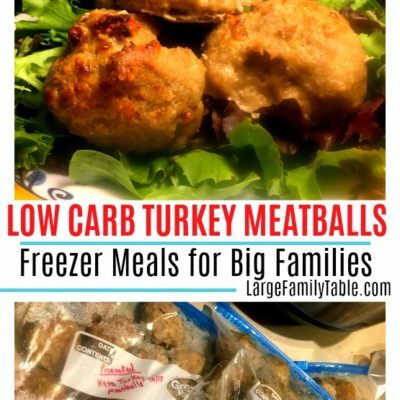 Freezer Meals for Your Growing Family! 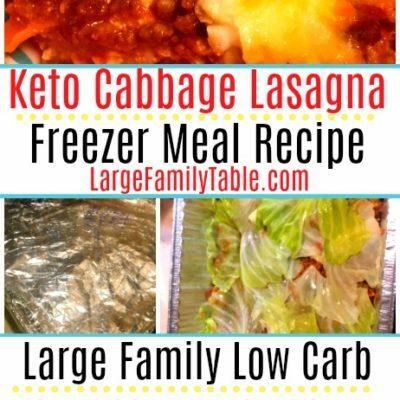 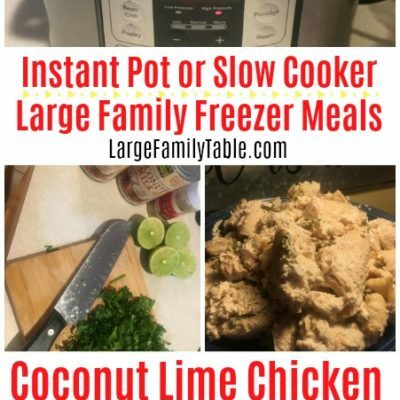 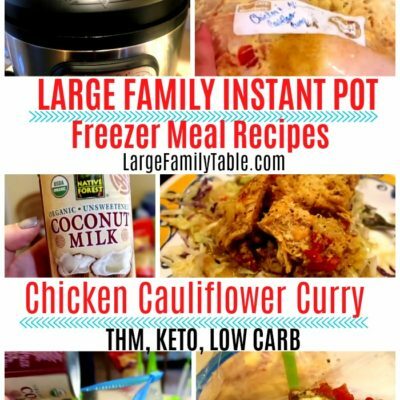 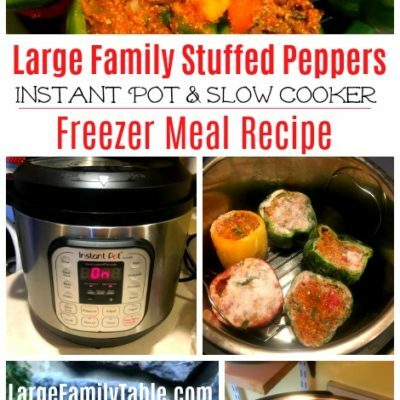 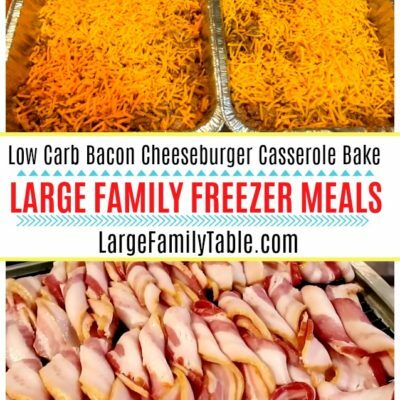 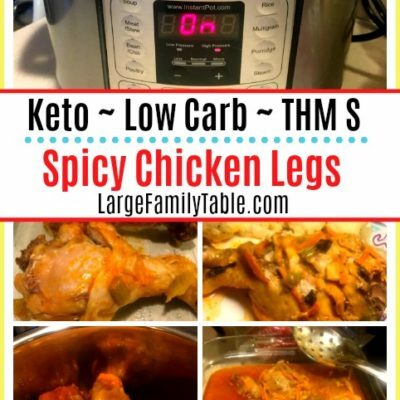 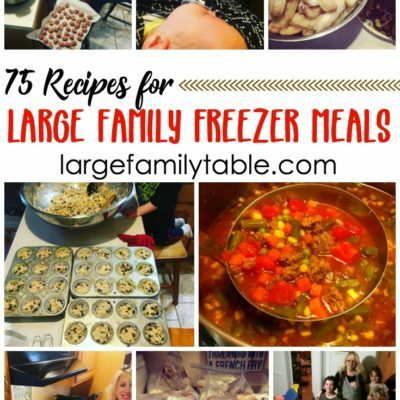 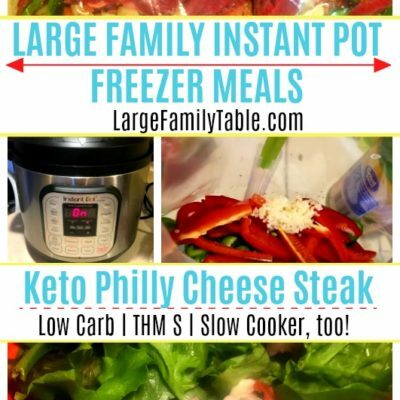 Welcome to the growing collection of freezer meal recipes on Large Family Table! 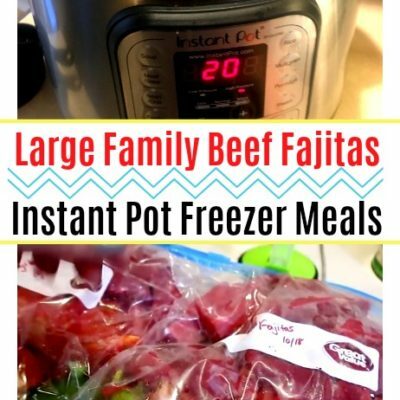 These freezer meals help you feed your people fast, quick, and in a hurry. 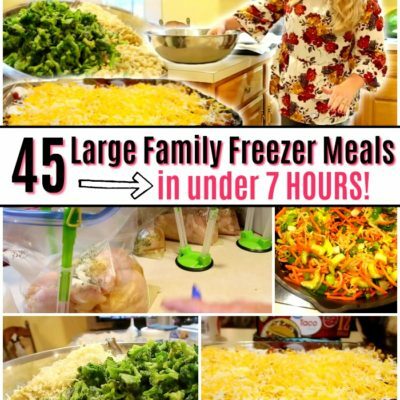 45 ORGANIZED LARGE FAMILY FREEZER MEALS IN 7 HOURS!